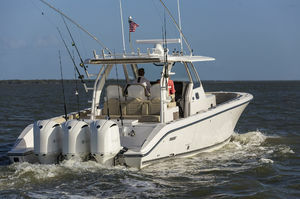 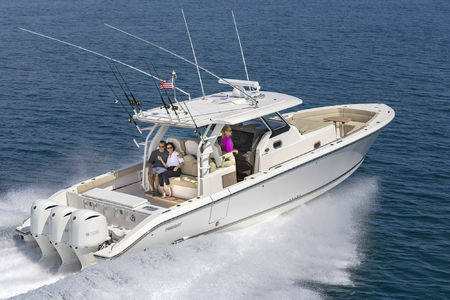 The S 408 from Pursuit beckons big-game fishermen and families alike. 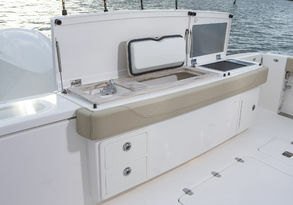 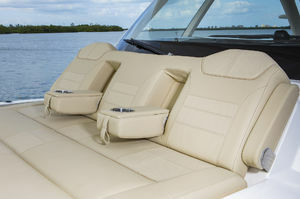 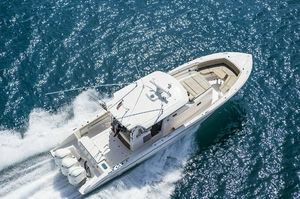 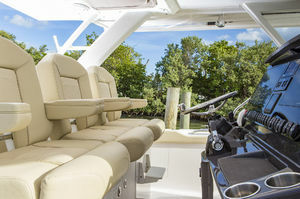 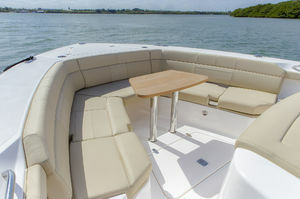 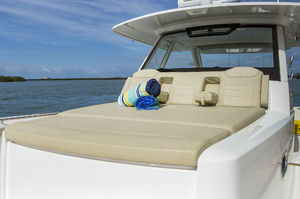 A true center console footprint with the added benefit of Pursuit’s Sport line of amenities makes the choice of moving up to a 40-foot Pursuit easy and rewarding. 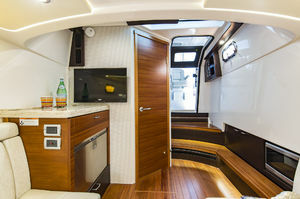 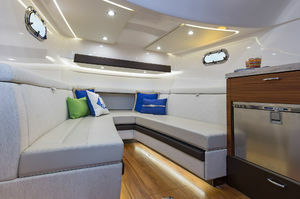 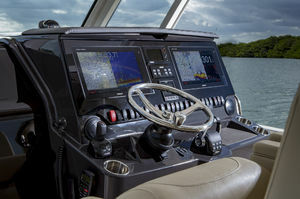 A stout helm, rugged hardtop, large cabin space and tremendous seating choices around the cockpit mark the S408 a leader in her category. 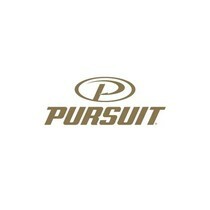 More comfort means more passengers and when it comes to delivering the largest new Pursuit to date, consumers will not be disappointed to share the experience with family and friends.